Are you ready to put stuff inside your faux dori? 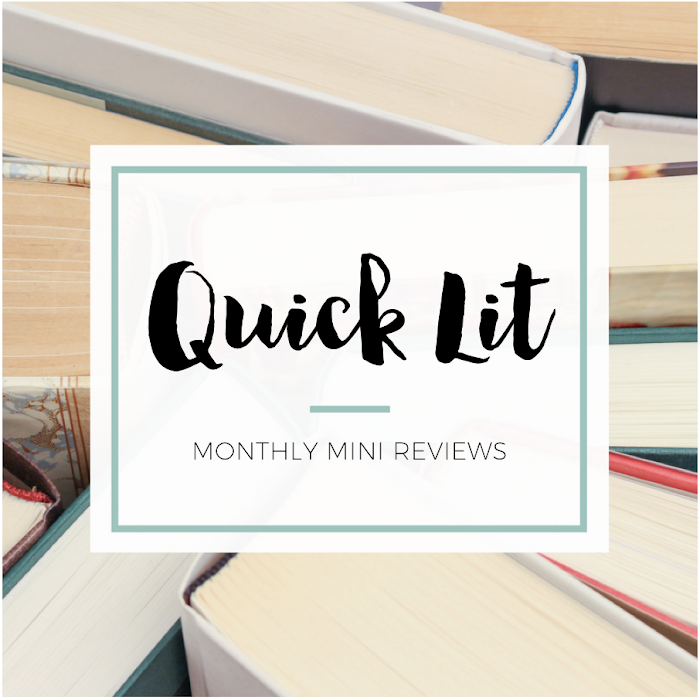 Today's post is for you! 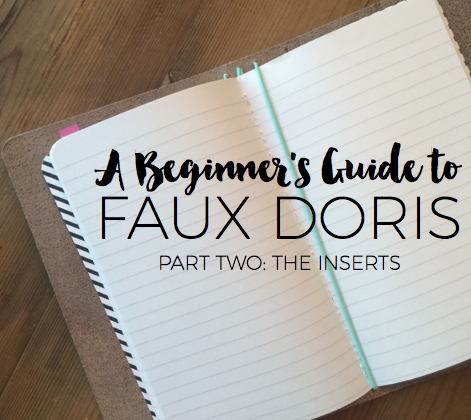 Yesterday I shared the basics of faux doris - what it is, how you can customize it, and how you put stuff in it. 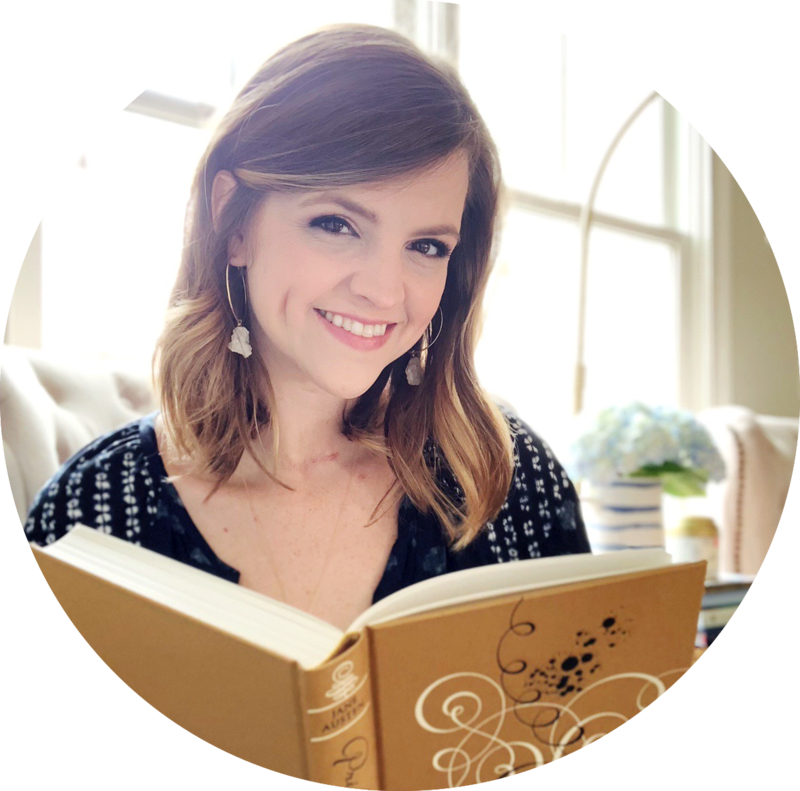 But I've been most looking forward to today's post because I get to share ways you could use a faux dori, where to buy inserts and how you can decorate them. I've got a ton of resources to share, but this is still won't cover all the options available. I have one more post planned for next week. In the process of decorating my inserts, I bought some fun extras that you don't need but might want. It's for people who are ready to go from interest in a faux dori to full-on obsession mode. Don't say I didn't warn you! I've found it's helpful to think about how you want to use your faux dori before you spend a lot of time looking at the different insert options. While browsing may introduce you to an insert that you hadn't considered but would totally use (expenses, in my case), I think it can be overwhelming if you haven't already thought about what purpose you want your inserts to serve. You don't want to order something that you won't end up using! But you can't go wrong with a basic notebook (lined, blank, grid, dot grid) since it works for anything. Now, it's time for the most anticipated portion of this post: inserts and accessories! As I said yesterday, you can put as little or as much inside as you want. Whether you want two books or five books and a folder, the great thing about a faux dori is that the inside is completely up to you! The five most common inserts are: dashboard, folder, business card holder, zip pouch and notebooks. I'll explain each below! BUSINESS CARD HOLDER / I highlighted the Midori business card holder in my first post, and this is probably one of my favorite accessories! It's a cute way to store smaller items (washi tape, stickers, sticky notes, bookmarks, business cards, etc. ), especially if you put scrapbook paper in each of the twelve pockets. ZIP POUCH / The Midori zip pouch is worth checking out. There's a zip pocket on one side, and an open pocket on the other side. I've found that stuff doesn't stay in the open pocket as well as I hoped, but this is the best option if you want to store larger items in your faux dori. HOW DO YOU DECORATE INSERTS? Watch the video for a tutorial, but the books above are my end result! I used a different paper for the front and back of each of my notebooks - though I tried to make sure they all coordinated. I'm not a big embellishment person, so I stuck with a journaling card on one notebook and a single sticker on the other. But I've seen some really eye-catching notebooks on Instagram! Dashboard: The video I originally linked to has been removed, and I can't find another tutorial that's quite as helpful! I'll update this if one is posted in the future. Want to buy a few more fun things? I've got you covered in next week's post. OMG I need one of these now! I just spent a couple of hours compiling all the things I'll need to get mine started! I have the Erin Condrin planner but it's just not fitting my lifestyle and what I want from it. Thanks for all this information! Can't wait til next week's post! Thanks for listing where you purchase your dori supplies. I am always on the lookout for new vendors :). Awesome post. I just want to say how wonderful this post is!! As someone who is trying to learn what this whole dori thing is all about, the information and resources you give are so invaluable! I SO appreciate all the work you put into writing this!! Move this post, am just getting into the proper world of plannering and am considering going ringless! Will read on! This post is pretty GENIUS!! Wish I would have found it before I started, you are helping so many people!! LOVE!!! I saw the do it yourself part and wish I could but I'm just not that great with that kind of stuff. If anyone has any help for me that would be great because I am just getting into this. Love this guide ❤ I love woodland themed things for my midori 😊🦌🐿 My favourite stickers are from https://www.etsy.com/uk/shop/VintageJournalCo !! In fact, this is a very interesting point of view and it is worth it to great detail to understand it. I remember when I was doing research work together with these guys paid paper, I used similar arguments, although for me it was not very easy to find the sources of information for this. Beautiful blog, thanks for sharing. I also recommend you to have a peek at the hyperlink. This is exactly what I was looking for, thank you for the very detailed and understandable written instruction and advice. Now, finally, I can also do this, before that I simply did not have free time, because I wrote my thesis. I was very fortunate that I found this https://academic-consultants.com/research-paper-writing/ site and thanks to it reduced the writing time by almost half.